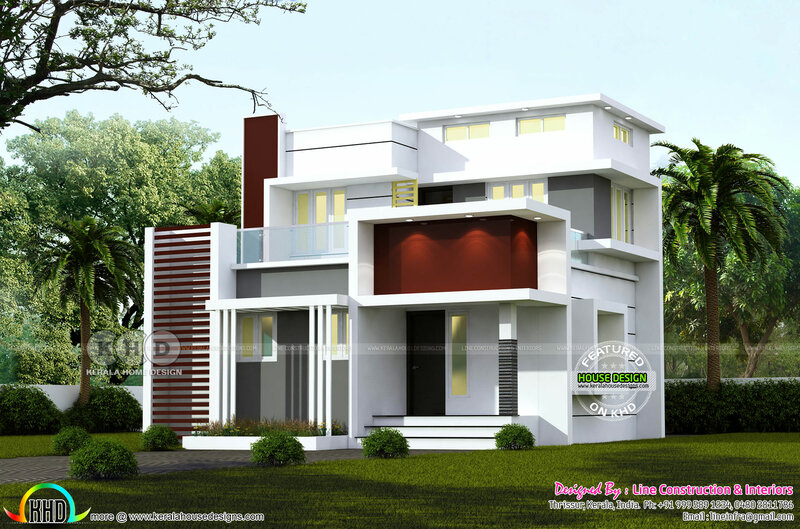 4 bedroom flat roof house architecture in an area of 1244 square feet (116 square meter) (138 square yard). Design provided by Line Construction & Interiors, Thrissur, Kerala. 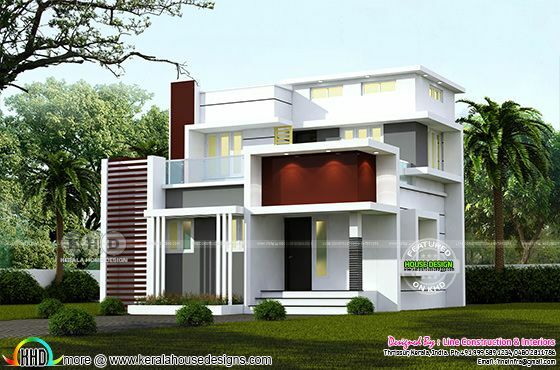 0 comments on "4 BHK 1244 square feet modern home design"